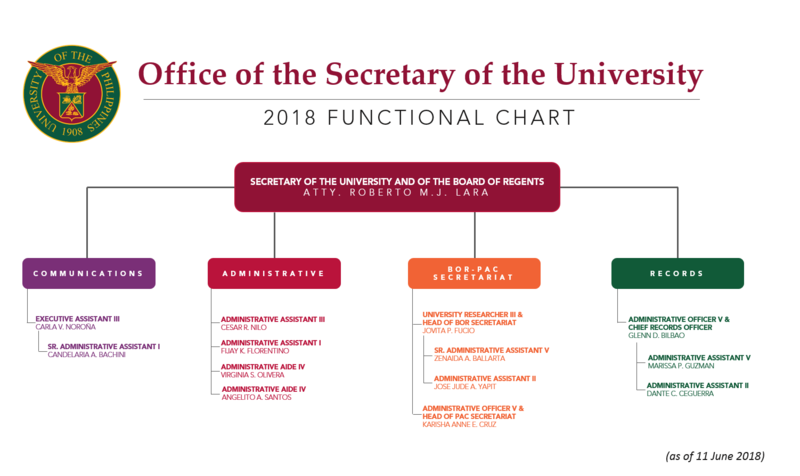 The Office of the Secretary of the University and of the Board of Regents (OSU) was established to handle the records and communications of the University. The OSU is the communication, operations, and policy-research hub of the Board of Regents. As the custodian of the Board’s official records on policies and decisions, the OSU also conducts research on policy for the Board’s attention and action. 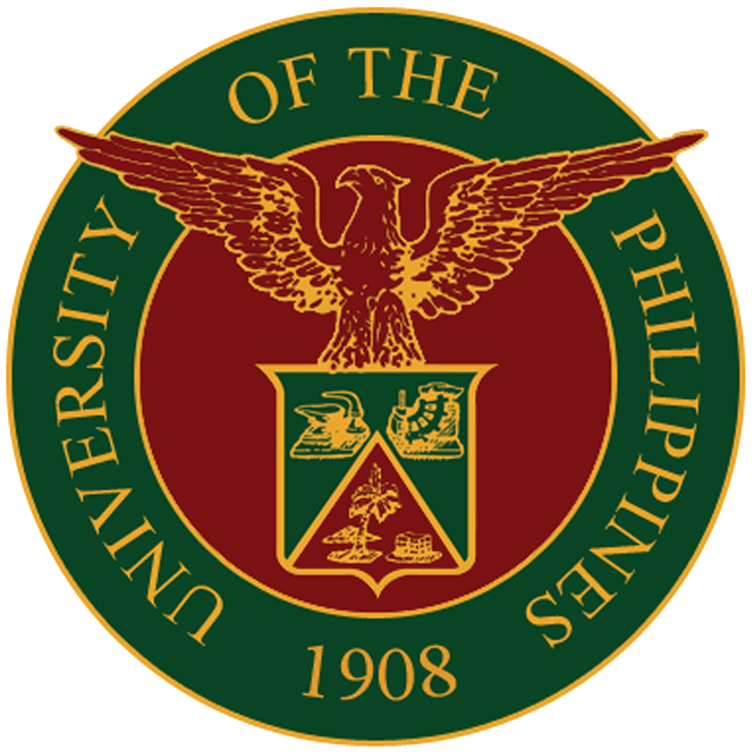 The Secretary of the University is appointed by the Board of Regents upon the recommendation of the President. 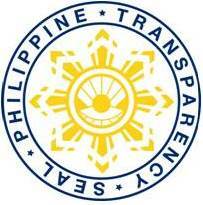 Promotes the speedy flow and processing of communications between the top policy-makers and the various constituents of the University.